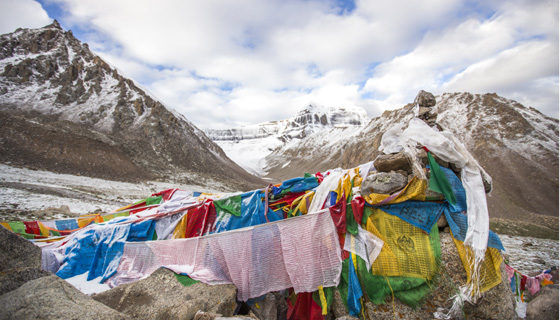 The Kailash Sacred Landscape Conservation and Development Initiative (KSLCDI)’s efforts to link cultural heritage with conservation and development has received a special grant spotlight on the Henry Luce Foundation website. The India China Institute (ICI), a partner organization of the International Centre for Integrated Mountain Development (ICIMOD), has received a generous grant from the Luce Foundation. ICIMOD and ICI have been working together for sacred landscapes and sustainable futures. Based on a series of recent activities that ICI organized as part of this grant, the Luce Foundation chose to feature KSLCDI’s work from among hundreds of other grantees. This is an indication of the global attention that the region is now receiving.